Alphas/Betas/Early Access Released Reviews VS.
X-Com: Enemy Unknown and Xenonauts are trying to rekindle a fire that was lit back in the day by the original X-Com series. Enemy Unknown strives to create a familiar setting with a new shiny coating of paint as well as tweaking some of the older game to make it a bit more streamlined for a more current feeling. 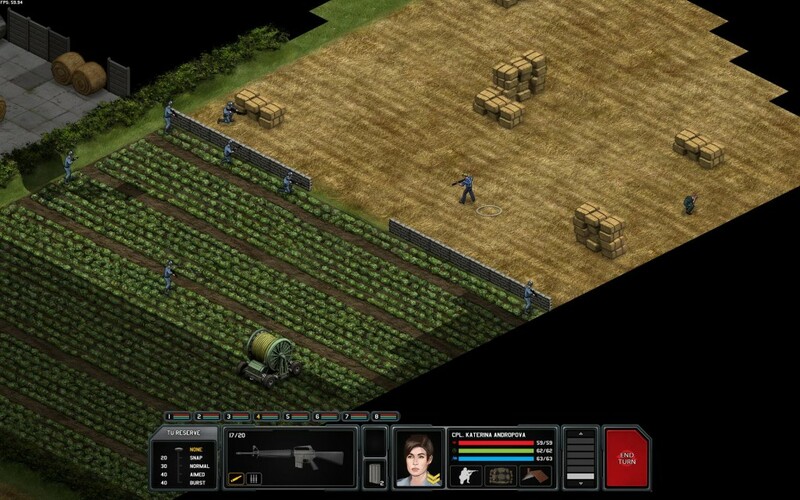 Xenonauts, seeing nothing horribly wrong with the original formula, strives to recreate all the aspects of the original X-Com and just make it better. How do they compare? Let’s take a look. Enemy Unknown has the most drastic changes visually of the two. It’s obviously more graphically intensive and holds up well to today’s AAA titles. It’s the flashy J.J. Abrams lens flare Star Trek to Robert Wise’s original Star Trek: The Motion Picture. It’s not to a detriment at all, but if you were coming from the original X-Com’s to this it would be like Doom to Doom 3. Aliens, personnel, and environments are all visually stunning. Xenonauts is a calmer looking game, but that’s not a bad thing. 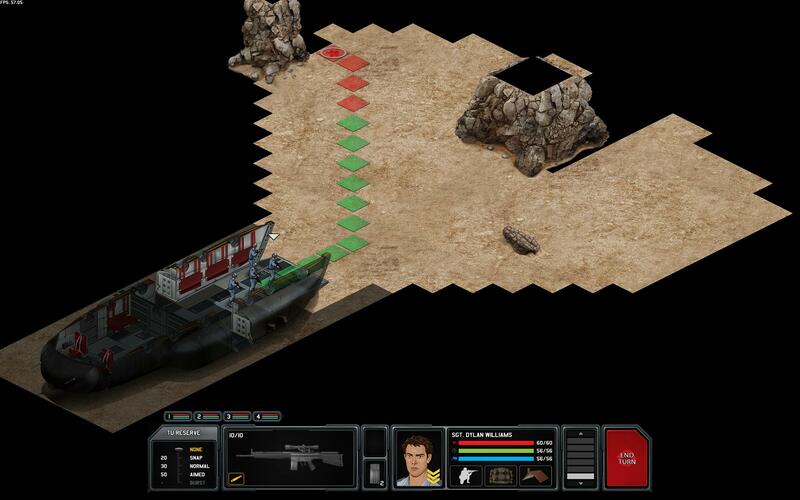 Xenonauts seems to rely more on the almost 2D isometric point of view than does Enemy Unknown. It’s got a more traditional look that helps me feel more comfortable with the setting and makes the transition between games a little easier to get the hang of. It’s what I’d imagine a love child between UO and an original X-Com game would look like. I haven’t really gotten around to naming my dudes/dudettes in this game. You can totally see the classic style used here, very good attention to detail! The sound effects in both games are equally impressive. This is more impressive for Xenonauts since it’s still in a Beta-ish phase. The music, on the other hand is a major place where these games diverge. Xenonauts stays closest to the X-Com music in that it tends to be on the minimalist side of things. It’s that eerie background music that sets up a creepy mode. The gameplay and music flow well together. I’ll get into the gameplay later though. It’s not as creepy, though, or I may be more grown up since I was younger. When I originally played X-Com: Terror From the Deep, I would go out of my way to install it incorrectly so there would be no music. It was so nerve racking! Xenonauts doesn’t rack my nerves, but they add creepy, and that’s a good thing. Enemy Unknown goes for a more modern theme. It’s a lot heavier and reminds me of an action movie when the shooting starts or a spy/espionage film when you’ve just started the stage and are approaching the aliens positions. This sets a different tone for the game and I’m not going to lie; while it sets it apart from the original, I love it. It’s pretty slick. This is the area of the largest difference in the two games. I’ll just say that Xenonauts stays very close to the original formula. They used the 2D, fixed isometric view. It’s simple, traditional, good looking, and works well for the most part. There are a few exceptions though. While you can’t turn the camera, they haven’t implemented (if they are going to) an easy way to see through objects to target aliens behind buildings. When one of your men go behind a building it goes transparent, but you can’t see aliens? This will probably change later in the development process, but right now it’s frustrating. Xenonauts have also stuck with the classic Time Unit method of limiting movement and shooting (TU from here on out). This means that you have a certain number of TU to move, shoot, and crouch. Want a more accurate shot, it’s going to take more TU. Want to run and then shoot, chances are, it’s not going to be the most accurate unless you’re nearly in some aliens grill already. This wouldn’t be too much of an issue because this does make you think about what you do before you do it. 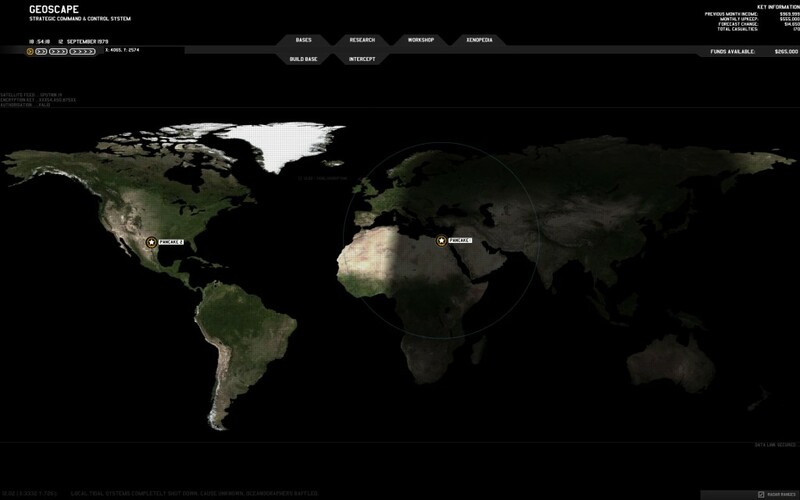 However, there is a distinct lack of cover on some maps. I like to move from cover to cover, but if you’re in Africa, there are a few giant rocks and they are all too far to even move to in one turn. You’ll probably find yourself crouching in the open for a turn or two. In case you do want to move while making sure you have enough TU to shoot accurately, there is a button that will stop you when you reach the limit, but it’s probably only about five squares which is not that far. The line of colors shows the path you want to take. Red is too far and if you go too far on the green you probably will just be out standing in a field. Why can’t my sniper run farther than that? Enemy Unknown went off the beaten path here and implemented a two action per turn system. You can either move twice, shoot, or move and then shoot. As long as you don’t run too far, you won’t have to worry too much about the accuracy of the shot based on how far you traveled. It frees up room to maneuver around and there is usually plenty of cover to be had. It even tells you if you’re behind something that gives you full cover or half cover. Once you’ve decided to either move once or hold position, you can set your people on overwatch. If an enemy moves in front of that units site range, he takes a shot at it automatically. The blue line is where your man will run. The blue outline is where you can run and then perform another action. The farther yellow line shows where you’ll run and then be unable to perform another action. While the level design was done in mostly urban/ruined urban settings, there is usually always something to find cover behind with each step you want to take forward. Some are riskier than others, but not as “well I hope there’s no aliens around here” as Xenonauts does it. The levels are full of objects and the colors are lush. Xenonauts can do better, and given the level of detail already in their still developing game, when it releases, it will ideally be better. Unless that is exactly what they wanted, in which case I’d just be a sad little alien hunter. Xenonauts takes the cake in this category. They give a very detailed idea on what exactly, the odds are in getting your shot in on bad guys. If they are behind cover, it shows that you (normally) have a 50% chance of hitting the cover before you get your whatever is left chance of hitting the alien. Is the alien not behind cover? Well if he’s too far away, then the green line heading to the alien will change color letting you know that your shot will probably drop off before it gets to it’s target. If all the conditions are right and you have a clear line of site shot, you can right-click and (depending on the gun equipped) you can choose to use more TU to increase the chance to hit. I’ve never seen it get too high unless I’m a few squares away with a shotgun. The chances are usually pretty good then. The percentages seemed to be spot on most of the time even though there is always that ability to miss in there. 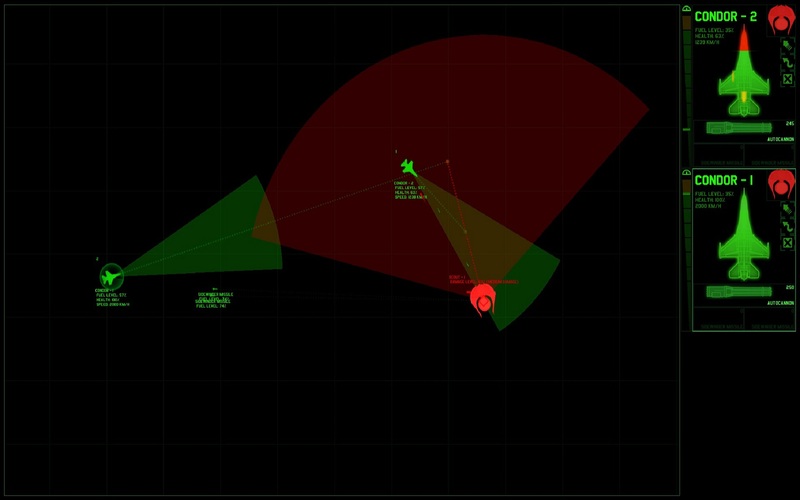 Xenonauts also has more nighttime dark missions. Enemy Unknown doesn’t really give you this feeling much. For a while Xenonauts didn’t have flares so night missions where kind of on the hard/full of crap state, but now they do. The flares aren’t super awesome, but the are a huge improvement over just regretting that you didn’t wait a few seconds to land at the crash/landing site. So the issue here is that they are all supposed to be the elite of the elite. How in the crap do some of these guys miss when the enemy is about two to three feet in front of them? Why do I only have a 53% chance to hit something I could open-palm slap? How do you miss something that large when you have a an 83% chance to hit the stupid thing? It’s like they just make up numbers sometimes! This video just made me sad. 95%. 95 freaking percent! Really? I’m not trying to snipe an ant here, that robo alien thing is big! Now you may be saying to yourself, “Hey Jon, relax, you did have the 5% chance to miss. You have to factor that in.” Ok, well then explain to me why I reloaded right after that miss more than six times only to miss every single time with a 95% chance to hit? That’s just dumb. Look… if I can’t make the shot unless Jesus himself comes down and does it for me, don’t say I’ve got a 95% chance to hit. It shouldn’t take one of the world’s finest snipers a miracle to make a 95% chance to hit shot with the target being out in the open. Maybe the sign should have said “SHOTS CLOSED”. Enemy Unknown changed a lot of things in this area. At first I kind of hated it, but it grew on me like a rash. They only give you one base and that’s where the majority of the action happens. In Enemy Unknown, it’s simplified in that you have only one personnel carrier (it can travel the globe), but you can park you fighter planes around the globe to respond to local threats. The operations in the base have been streamlined to take out some of the “busy work”. The new bases look more akin to ant farms and it’s a pretty nifty setup. Want to research faster; build more labs. Want to build things faster and cheaper; build more workshops. Satellites can be placed around the world to gain vision, but again, you’ll need the necessary facilities to facilitate this. It’s a nice way to set it up. Adjacent buildings give bonuses; it’s all very clever. Attacking UFO’s is also simplified and here I find that it works, but is kind of super simplistic. It serves it’s purpose, but most fights in the beginning are more watching while later fights are watching while pressing a button or two (literally). The UFO’s dance around in one area of land until you attack and then they either get killed, kill you, or escape. It’s a fight to the death, either yours or theirs. UFO’s are kind of in your face in this game. Xenonauts once again went with the traditional setup. It takes a lot more thought and consideration. You have a single base and build up from there. Save your pennies because you’ll need more bases and radars around the world to get vision. With this setup, the worlds doesn’t seem to be as connected as it does in Enemy Unknown. It can work since it’s set back in the 70’s, but at the same times with this unified force you think they’d be a little more forth-coming with alien attacks when you may or may not have a base on that continent yet. This is planned to be implemented later (I believe) but right now it’s just as difficult as the classics… and I am completely fine with it. This world base setup takes more thought… and a lot of money! $500k for a new base and then you need to build it up… argh. The dogfights in Xenonauts are awesome! You can actively dodge enemy missiles and change your path to the aliens. What a fun mini-game-esque approach to this! As you can see below, it can get a bit more complicated later on. The UFO’s do seem to fly around more than Enemy Unknown and will try to leave before you reach them at times. However, you can shoot these UFO’s down over water and then you miss out on a crash site since there are no underwater missions. This is terribly frustrating since it’s hard to time reaching a UFO… at least blowing them out of the sky is good fun! I apologize, but pretty screenshots just weren’t happening for this part of the game but the functionality is here. Look at all the buttons! I also like how it’s still quite simple looking while being more complicated. See that squiggle line in the middle on the right, that’s a dodge maneuver that doesn’t burn out after one use. My vote for which one does a better job is a futuristic Xenonauts. The thing is that Enemy Unknown is released and finished. It’s a good game, please don’t misunderstand me. All the things I don’t like, however, and other glitches that people have with it like falling off the level and loading not working properly probably won’t be fixed. More DLC will more than happily come, but fixes don’t tend to and that’s that. It just seems to be how it goes. Xenonauts is still in development and I think they have some crazy potential here. That’s saying something when I’m comparing a finished title to an in-development title made my an indie developer! I have no doubt that the great people over at Firaxis put their hearts into their game, but indie devs seem to pour more of their heart and soul into a product. There may be something to less corpo over-site sometimes. I didn’t expect this to be as long as this post was, but halfway through I realized that I haven’t done a review for either so I figured two birds with one stone right? So here are the scores!. This is a definite buy for anyone really. Even if tactical games aren’t your “thing”. It’s simple enough to pick up and enjoy (just don’t play on impossible). This type of game usually caters to a specific crowd, but I do feel this has a certain “almost everyone can enjoy it” feel. That’s a good thing since we don’t get many tactical/strategy games from most AAA developers. There are a few things that just irk me that I’m fairly sure won’t be fixed… ever. They aren’t game breaking, but they are enough to stop Enemy Unknown for getting a Tasty rating. They also shouldn’t stop you from buying the game. What the crap is up with the half yellow?!?! I don’t tend to rate games that aren’t out yet. However, given the nature of this post I feel I should. Since the game isn’t released, though, I’m rating it on it’s potential as well. As the game stands, it’s pretty fantastic. 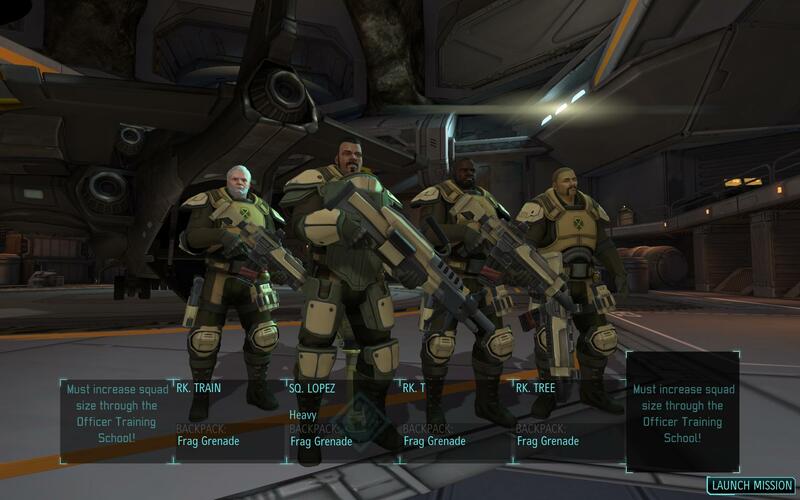 It’s going to be tough and not for everyone, but it is definitely the spiritual successor to the original X-Com games. While still in development, the game still impresses me and watching them continuously work on Xenonauts fills me with hope. At it’s current rate of development, this game would easily get a tasty rating and I’m glad to have helped been a part of this experience. ← Twitch Streaming, I’m Starting To Do It! Sorry, I fixed the comments; they are now open! Now that the comments are fixed I can trolololololololol!!!! 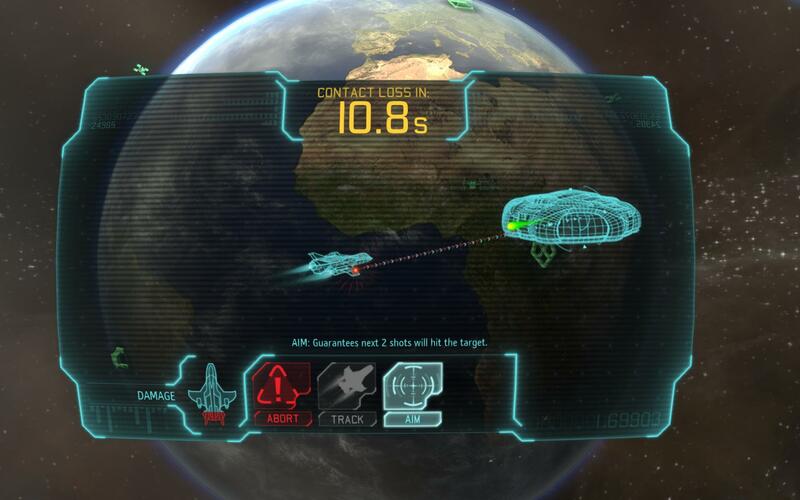 X-Com looks much better than Xenonauts, but it’s cool to see the comparison of the two. Exactly why this is here. While Enemy Unknown is the more modern aesthetically pleasing, Xenonauts has the classic and closer to the original feel that I think some fans may be wanting. That being said, I’m still putting hours into Enemy Unknown before I dive full head first into Xenonauts again. I wish to inform you of XCOM’s use of saves. You can’t just reload the same save and expect different result. Thisi swhy your 95% shot missed constantly. Game saves the seed with the save. So when you load, the RNG is reseeded with the same seed, thus producing the same outcomes. This is done to discourage Save Scumming. So if you keep repeating the same actions, the outcome will be the same. As such, your complain that “95% missed 6 times” does not hold water. Furthermore, RNG in XCOM has been studied extensively and has been found to be 100% correct. Now, onto why you “only” have 53% chance to hit. Press F1 to see what factors into your hit percentage. Not to mention,a s the game tells you if you care to read, Snipers receive aim penalties for close range combat and Chryssalid have innate 20 defense bonus. This quickly brings your chance to hit down by -40. Also, 83% means you have 17% chance to miss. 83% =/= 100%. Enemy Within, the new expansion to XCOM, has an option to allow save scumming, but that was not released by the time you published this post. That is an interesting way to do the saves; and that does make a lot more sense on why the shot missed every time. I’m going to admit that I’m still bitter about missing that 95% sniper shot. I do realize that there are other variables to consider, but not with the shot on the Cyberdisk that was in the open and a manageable distance for my sniper (well the first shot at least). Thanks for stopping by, I appreciate a good intelligent response aside from the ones that want to sell purses in my comment section. 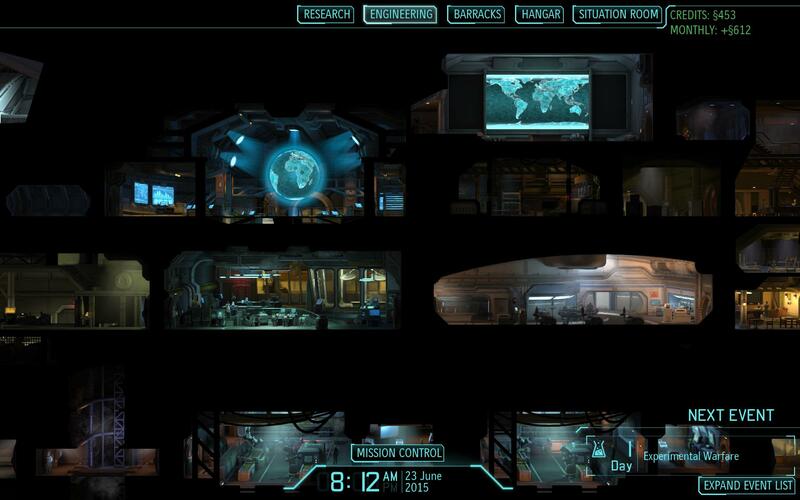 There was a lot comments of how XCOM handled RNG and saves when it came out. I saw you talking about and wanted to post some information, in case someone got a wrong impression. As said, if you wish to Save Scum(Term used by XCOM and gaming in general), that is possible in Enemy Within. I got no other problems with your post, even if I disagree with conclusion. These are subjective opinions and you presented your very well and calmly. I believe a Chryssalid missed me once when he was trying to melee me… so I know I can’t straight hate on that % stuff too much lol. Once again, it’s good to be informed. That’s not something I would have thought to look up even though there were plenty of videos about people missing shots like mine and not being satisfied. Also, while it is just my opinion I do try to be fair with my rating system. That is mainly why I have three different versions of good and just one bad rating. Numbers muddy waters too much for me personally. Both fall short of the original. 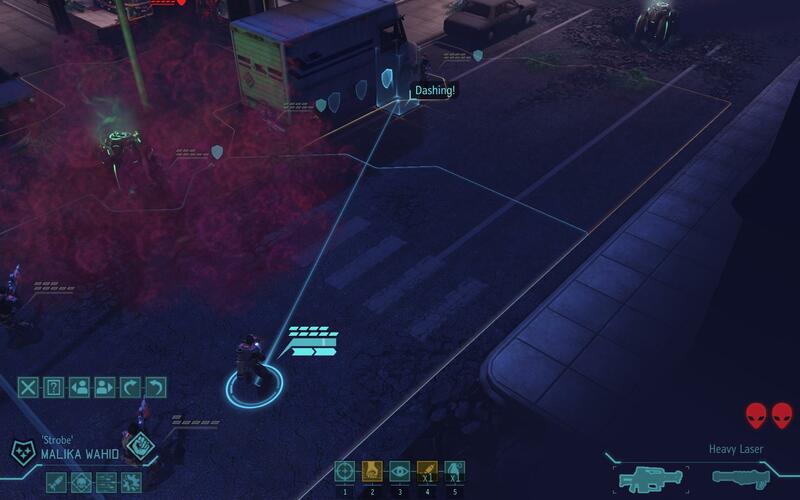 XCom has poor usability whilst Xenonaughts is simply too hard with poorly balanced gameplay. While I agree with you, Xenonauts is still being made so it does get a little bit of slack right? I felt both had good promise, but Enemy Unknown just needed less of the “level seeds” or what have you.